As part of our “Meet Startup Communities” series, we talk with the team behind NextSpace, the workplace for the new economy. NextSpace is on a mission to “ignite the (r)evolution of Work” by creating a unique combination of workspace and the community. The team at NextSpace aims to provide innovative physical and virtual infrastructure that freelancers, entrepreneurs, and creative class professionals need to succeed in the 21st century knowledge economy. NextSpace founders Jeremy Neuner, Ryan Coonerty, and Caleb Baskin founded NextSpace in June 2008 to turn a mostly non-profit and casual concept into a forward-looking and viable business. They realized that while attracting a business with 200 people will help a community, attracting 200 independent, creative individuals and providing them with a place to succeed will have a much bigger economic benefit. The three founders were ready to kick off an experiment and they were the right team to do it. Before founding NextSpace, Jeremy Neuner served as the economic development manager for the City of Santa Cruz. Ryan Cooonerty was Santa Cruz’s mayor, the youngest in a generation. Caleb Baskin was a local attorney and business leader. 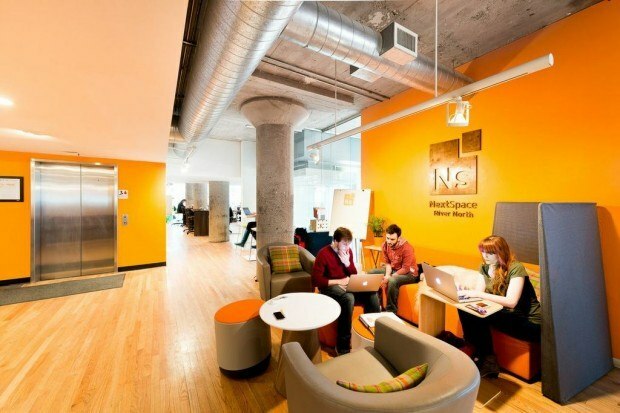 NextSpace officially opened the doors of its flagship location in downtown Santa Cruz, CA, in October 2008 and has since grown to nine spaces, one in Chicago and eight in California, including the first coworking carespace, NextKids. “NextKids is challenging the work-life status quo by offering a workspace for parents, and a carespace for children, where both parent and child can thrive, equally, without compromise — in the same location,” Jeremy Neuner said. According to the Global Workspace Association, the past 10 years have seen a dramatic shift in the landscape of work. 1 in 3 workers is a self-employed “fractional” worker, meaning someone who divides their time working with multiple clients on a variety of jobs. An estimated 30% of those in today’s job market—or roughly 42 million workers—are either self-employed or part-time. Conservatively this number is expected to grow to over 40% by the end of the decade. The NextSpace community represents more than 1,400 active members, which consists of companies and individuals from over 30 different industries in 75,000 square feet of coworking space across nine locations. 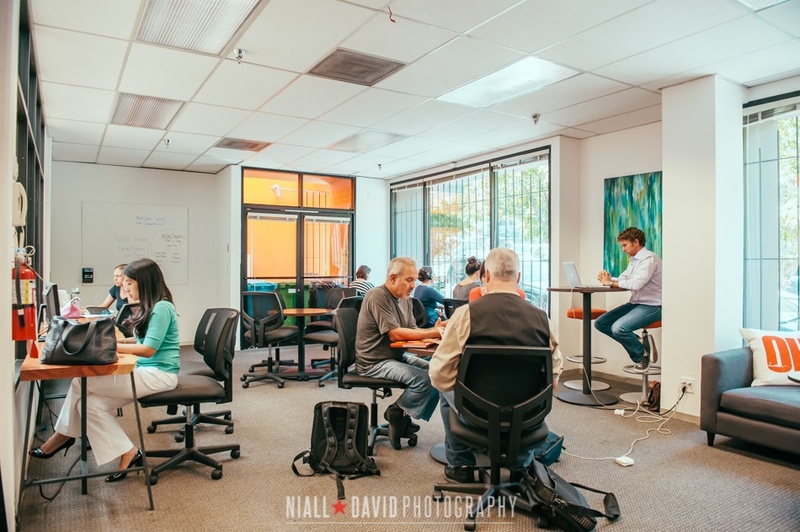 The locations in California include NextSpace SOMA, NextSpace Union Square, NextSpace Potrero Hill, NextSpace Berkeley, NextSpace Venice Beach, NextSpace Santa Cruz, NextSpace Los Angeles, and NextSpace San Jose. The Chicago location is NextSpace River North. 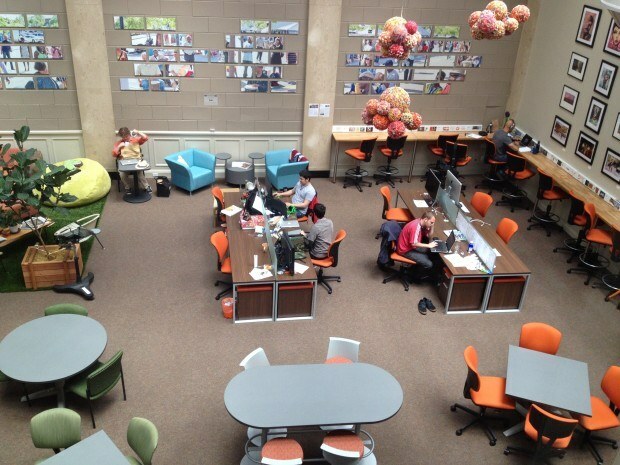 To encourage more interactions, a unique team of “community curators” and “community builders” runs each NextSpace location. The team at NextSpace makes that transformation possible by providing the best place to reboot the culture of work. Jeremy Neuner says the strength of the NextSpace community comes from the diversity of our members. Being a NextSpacer means reaping social and economic benefits that professionals and freelancers need to be their creative, productive, innovative best while being part of a collaborative community. Jeremy Neuner says that interaction among members is not only encouraged, but promoted across the company in every NextSpace location. The team at NextSpace says the #VegasTech community can get involved with their ecosystem by telling their team stories of entrepreneurship in Las Vegas. About NextSpace: NextSpace is the workplace for the new economy. We provide innovative physical and virtual infrastructure that freelancers, entrepreneurs, and the creative class need to succeed in the 21st century. 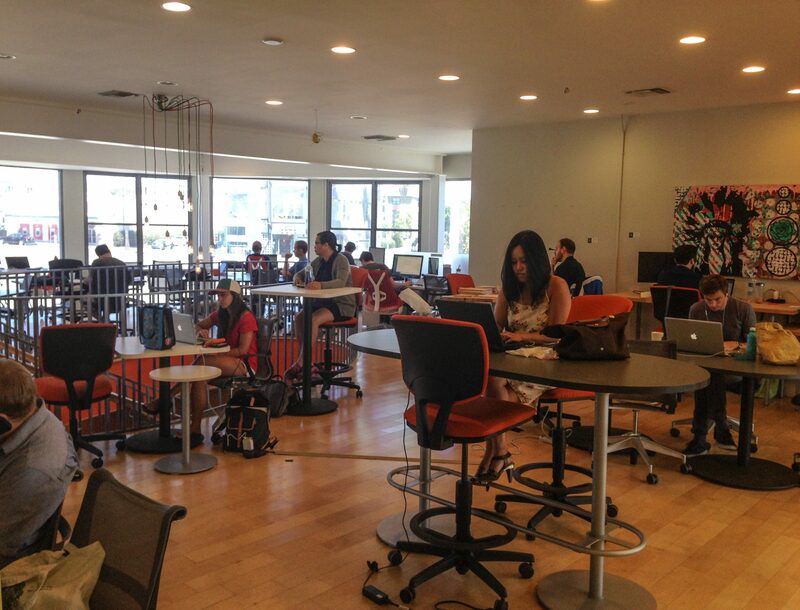 Our business model is simple: NextSpace sells membership into that collaborative community. Our members come from a wide variety of industries: software, design, marketing, legal services, architecture, and engineering, just to name a few. Some are lifelong freelancers, while some have been downsized from bigger companies and are just beginning to venture out on their own. Some telecommute to bigger companies on the other side of the country or the other side of the world. Some are startups, starting growth-minded companies with dreams of a big exit, while some are using their skills simply to earn a living.